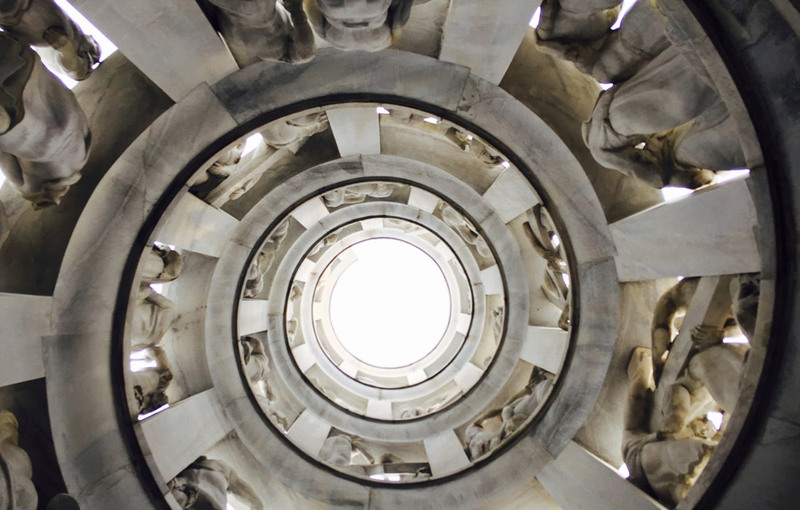 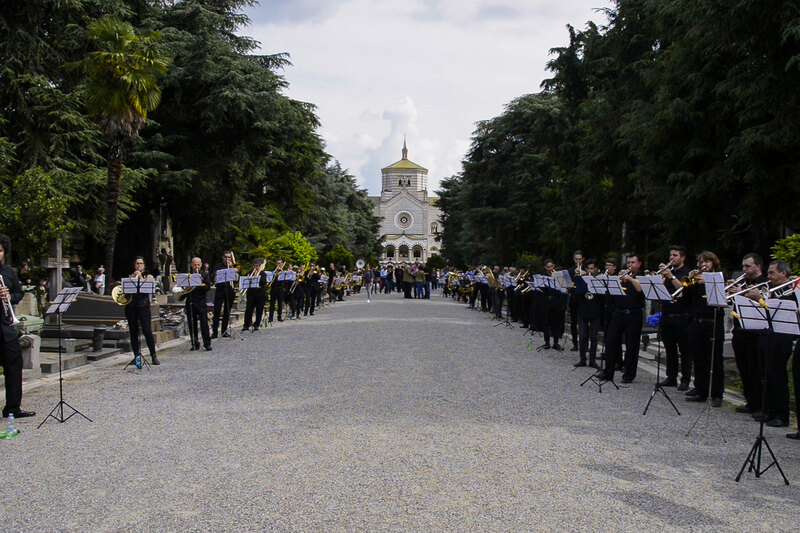 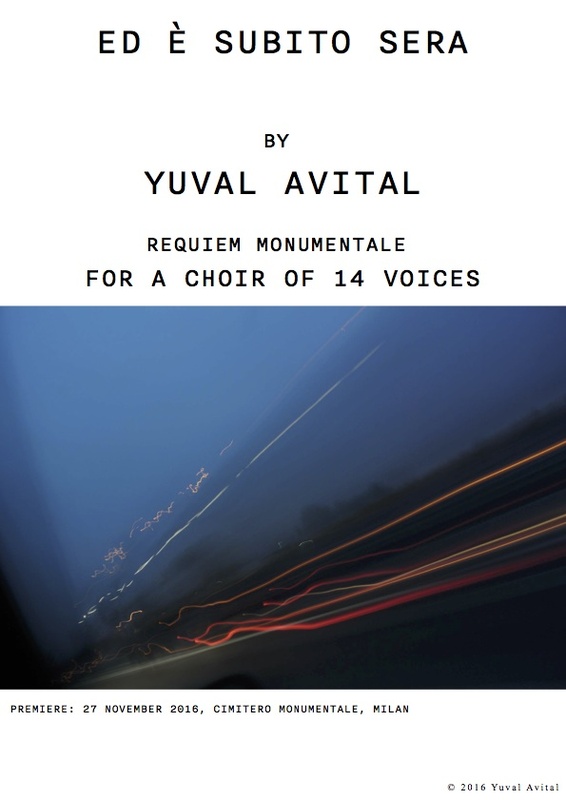 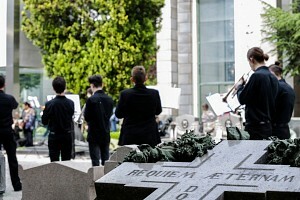 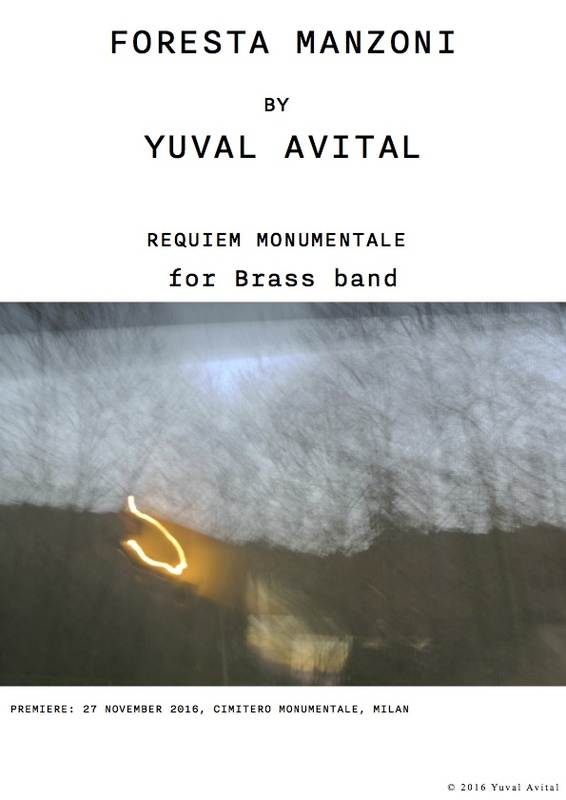 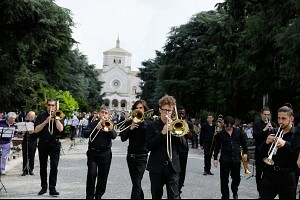 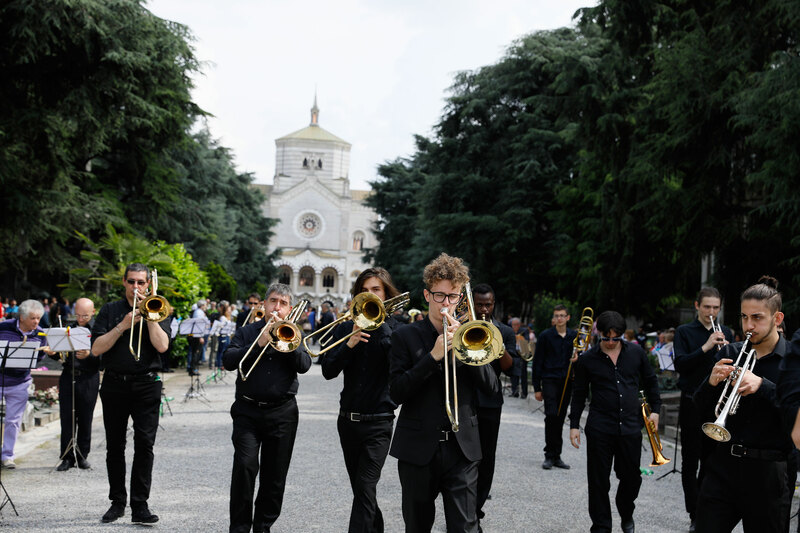 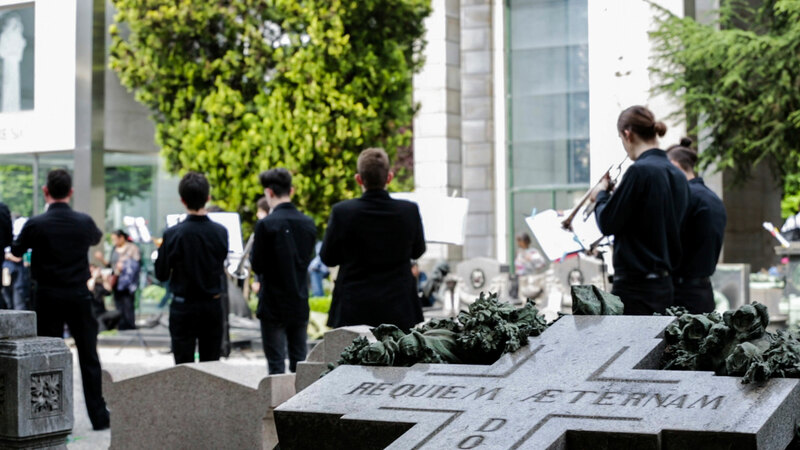 Requiem Monumentale is a large-scale new work, commissioned by the Association Friends of the Monumental Cemetery of Milan to celebrate the 150th anniversary of the foremost cemetery. 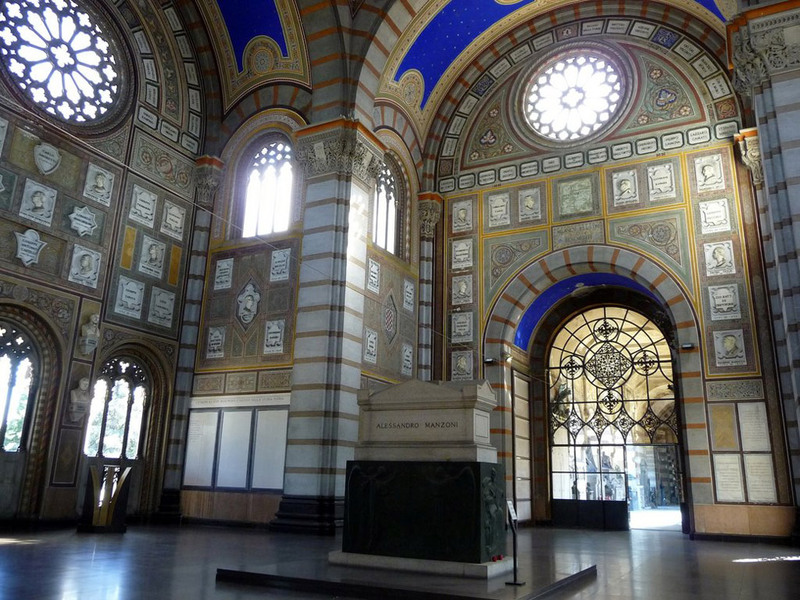 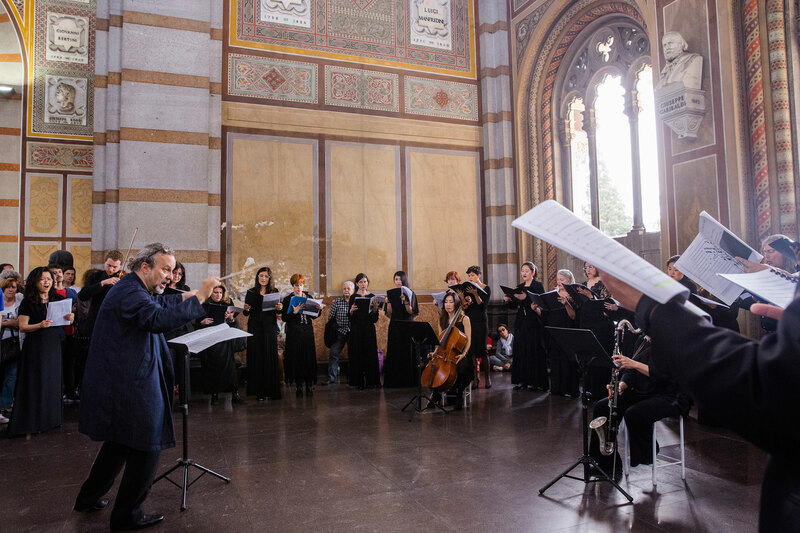 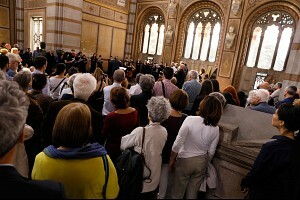 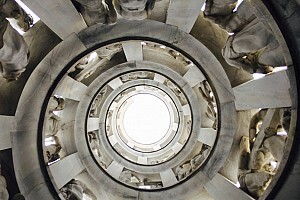 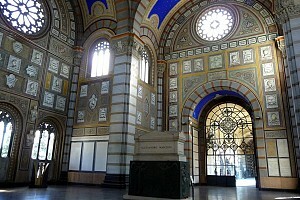 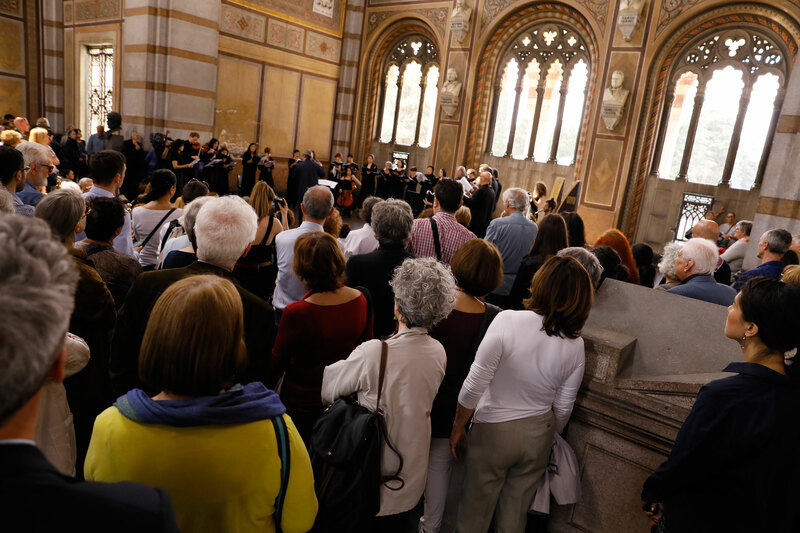 The opera will be performed at different stages in different locations of the city of Milan. 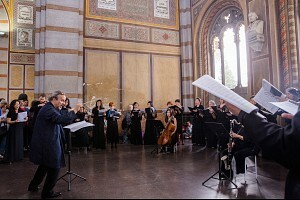 The first part was premiered on 14 May 2017 in front of an audience of over 1500 people.